Is it immoral to take both a banana and an apple at the SAIS Cookie Hour? Here we come to the question of morality. Well, it depends. Moral standards have changed over time with various historical, social and cultural contexts. I personally believe, in regard to the “SAIS moral context,” that it should be fine to take both. Well, as long as you are not grabbing a handful of cookies in front of a bunch of starving SAISers who have been counting down the seconds till their class ends and are completely ready to fight for free food. I wish for your survival! A friend of mine, let’s call him Rucker Mole, won’t ever go out and drink with me anymore. Also, he refuses to write a monetary paper with me, so I can’t make up for my bad midterm grade. How can I re-engage him? First, let’s be realistic. We all live our own life. You can not expect your friends to be at hand whenever you would like to have a drink. Who knows? Maybe Mr. Mole was way too busy then, but he will be available later! Also, networking is important. Oh, I mean “friendship” of course. Therefore, I would still like to see you guys sitting next to each other in the next monetary class ;). One more thing. 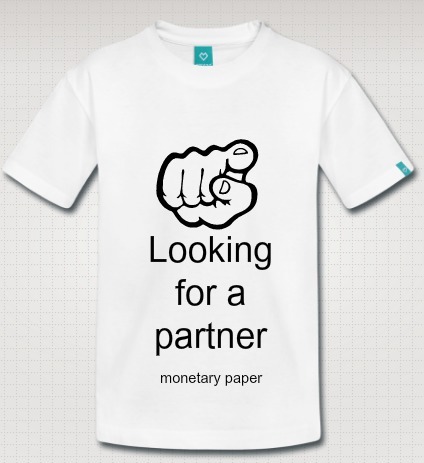 As I still care about what is going on with your life, I designed a t-shirt for you just in case you are too shy to post on Facebook and to seek a partner for your class paper. I do hope you already found one! Well, again, who knows?